No matter what kind of degree you are seeking at IUPUI, you’ll have access to a library that offers exactly what you need, when you need it. Located in the heart of the IUPUI campus, University Library serves nearly one million visitors every year. 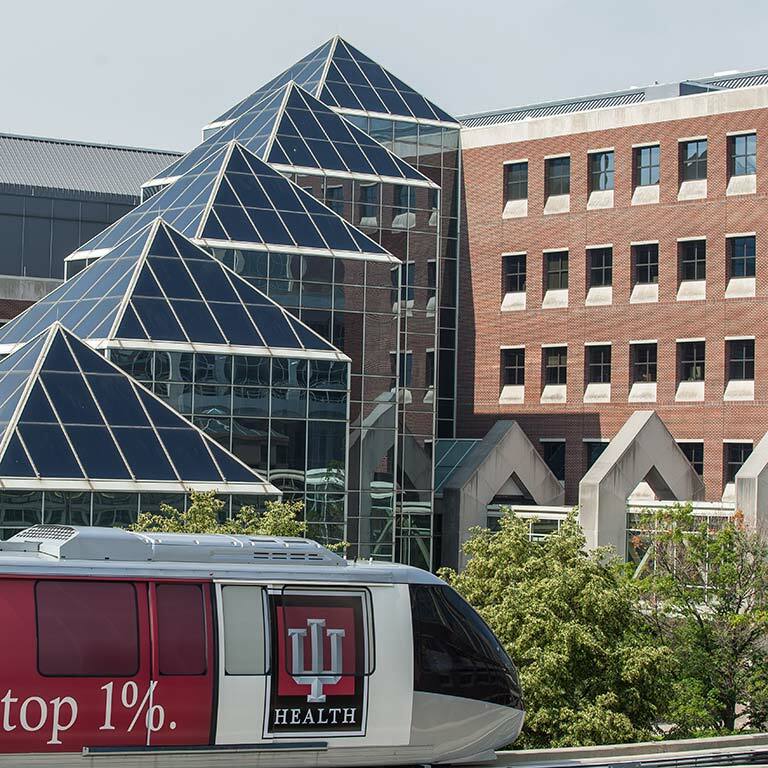 It supports students and faculty with subject-specific research assistance and resources covering all of IUPUI’s more than 200 degree programs. University Library supports remote research needs by providing online access to academic research sources. It also fosters learning within its walls, providing technology-rich and purposefully-designed informal and formal learning spaces. 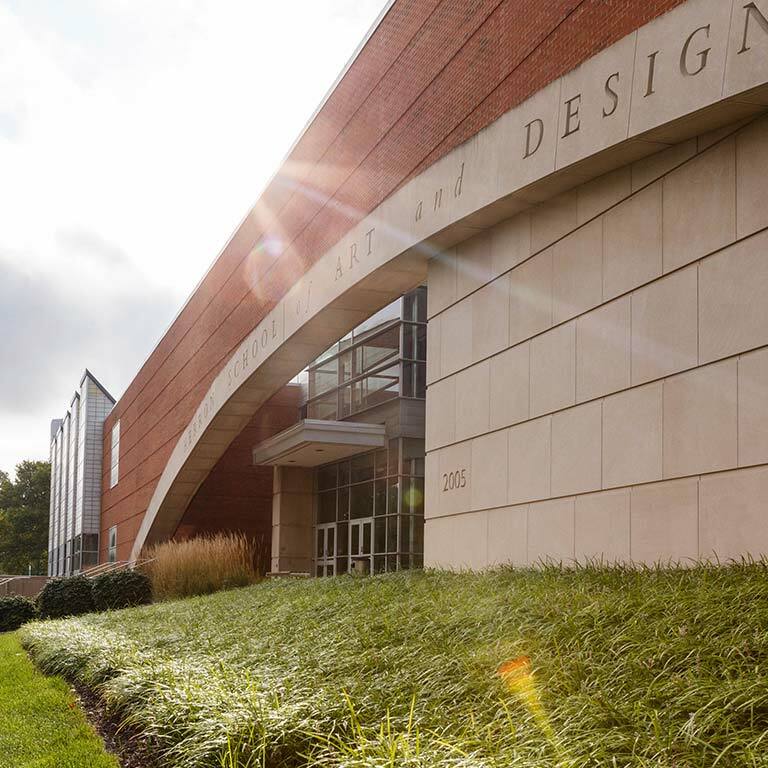 The Herron Art Library, a branch library of the IUPUI University Library, is a full service library that supports subject-specific research in the fine arts, pre-history through contemporary. 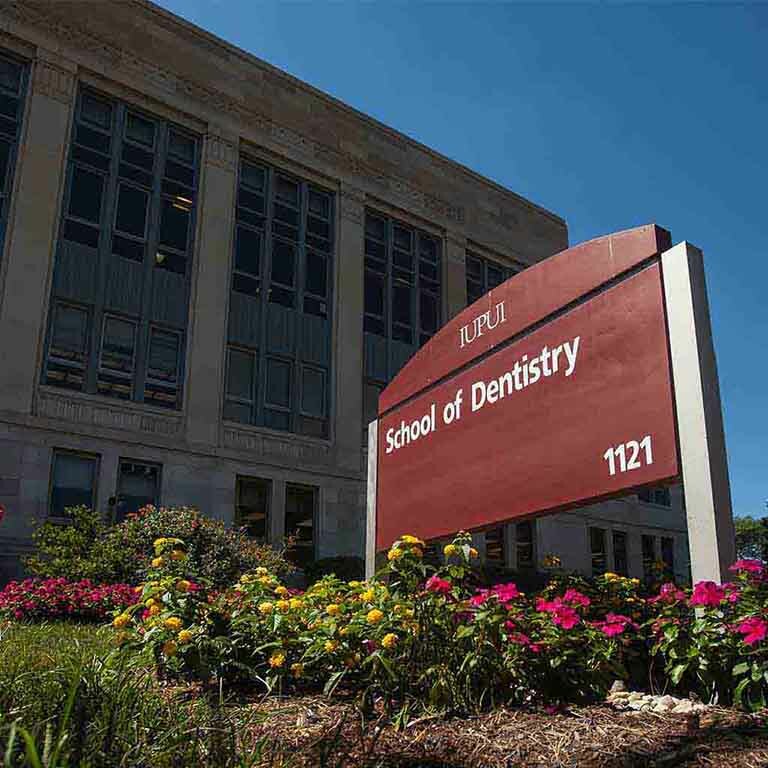 As one of the premier dental libraries in existence, the Indiana University School of Dentistry Library supports the dental education, research, patient care, and community outreach activities of students, faculty, and staff. The Indiana University School of Dentistry Library offers students access to full-text electronic resources, subject-specific databases, a computer classroom, quiet study areas, and comprehensive print and online collections in the subject areas of dentistry, basic sciences, and selected medical specialties. 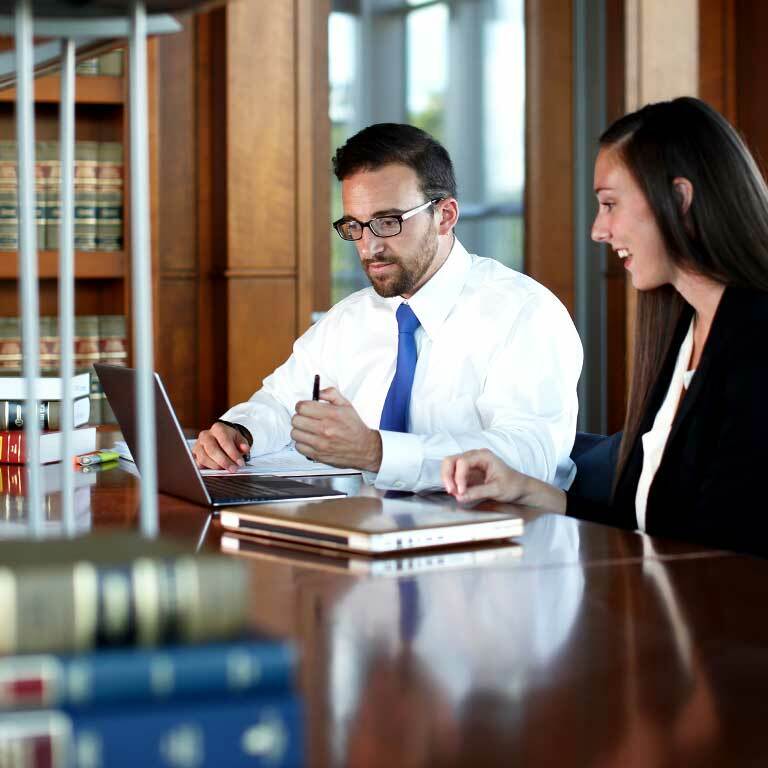 As a student at IUPUI, you will have access to the print and electronic legal resources at the law library. The collection is focused on U.S. and Indiana law with specialized collections in the areas of environmental law, health law, human rights, intellectual property, and international law. The only academic medical library in the state, the Ruth Lilly Medical Library supports health sciences education, biomedical research, and clinical practice with its extensive electronic collection of biomedical resources and discipline-specific expertise. The Ruth Lilly Medical Library space has been renovated with students in mind, providing small group study rooms, modern study carrels, dual-monitor workstations, computer classrooms, and a team-based learning classroom.